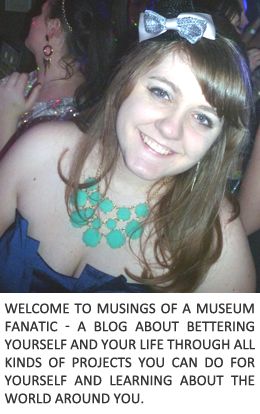 Musings of a Museum Fanatic: I'm so Excited!! Have you ever been planning something and been so excited for something that by the time you're almost there you just can function normally because of the anticipation? Being like 4 days out from the Disney trip I've been literally planning for I think year for my in laws, Kevin's brother, his wife and us I just can't seem to focus and function normally. Then I finally got to the point where I hit my wall. Planning a big trip for 6 adults is time consuming and at times very annoying! Now that I'm less than 4 days and everything (that I can remember!) is taken care of I'm ready to party with the Mouse!! I apologize now if I'm a little crazy the rest of the week!! Look at this fabulous Pascal gif!